If you are interested in buying a home near Minnesota's Twin Cities, have Custom Home Inspections, LLC take a look at it first. Property inspections should be done as early as possible in the buying process in order to save you the most money possible. 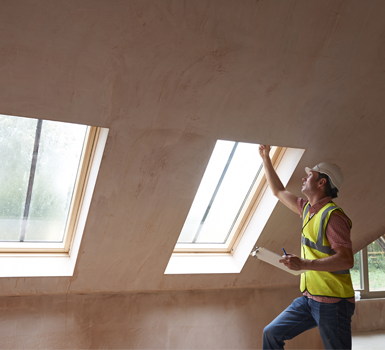 The fee for a basic home inspection is based on the listing price of the home, and there are also many additional services that we can include if desired. Please call today for a quote. Our inspections culminate in detailed report that is completed off-site and emailed to you and your real estate agent in a PDF file. All reports will be done the same day of the inspection, usually in just a few hours after it is completed. Reports generally run 30 to 50 pages, with system-by-system evaluations of every area of the home. Please note that the inspection report should not be considered as a warranty. Equipment breaks down over time and Mother Nature can prove troublesome. Likewise, we imply no assurance that equipment will not fail in the future. 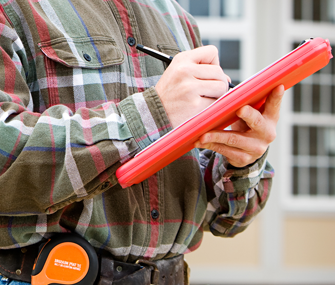 A home inspection cannot always detect every flaw, but we will give you the best possible evaluation of every area of the home to which we have access.